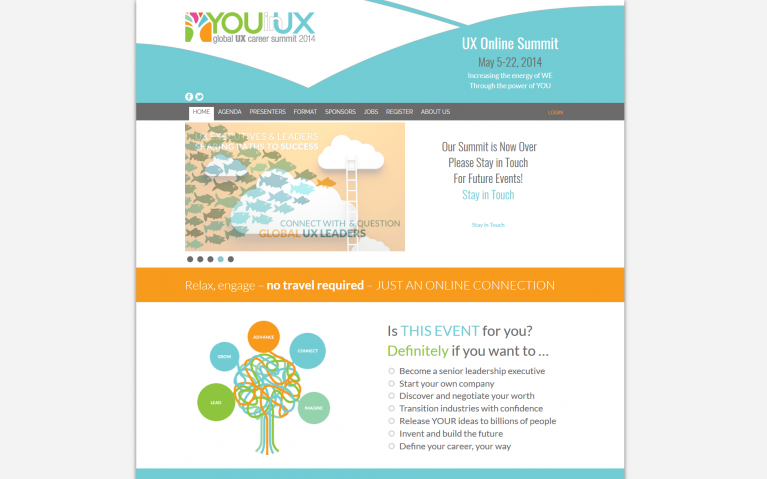 YouInUX needed a fully custom online conference solution that tied into GoToMeeting and InfusionSoft. Users were able to pay for the conference, register for sessions, and view sessions online. We also implemented various custom backend solutions (user profiles, session pages, sponsors), as well as tying into different APIs. 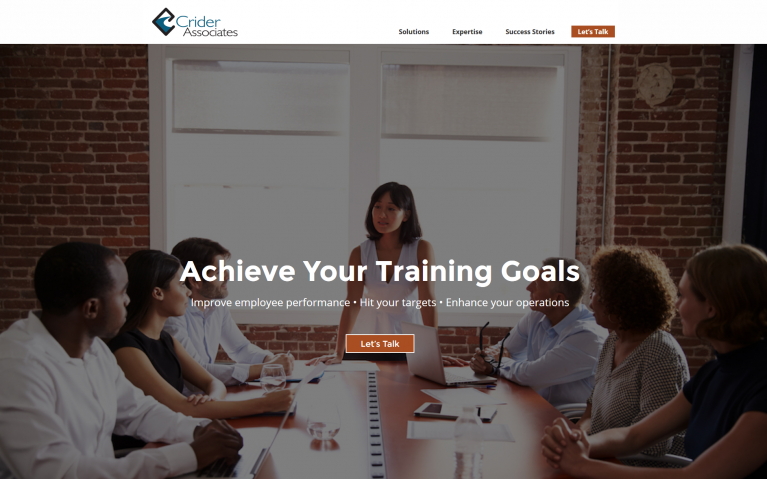 Crider Associates was running an older website based on ColdFusion; they came to Netrix looking for a modern new design to update the site’s look and feel, and to improve the user experience. 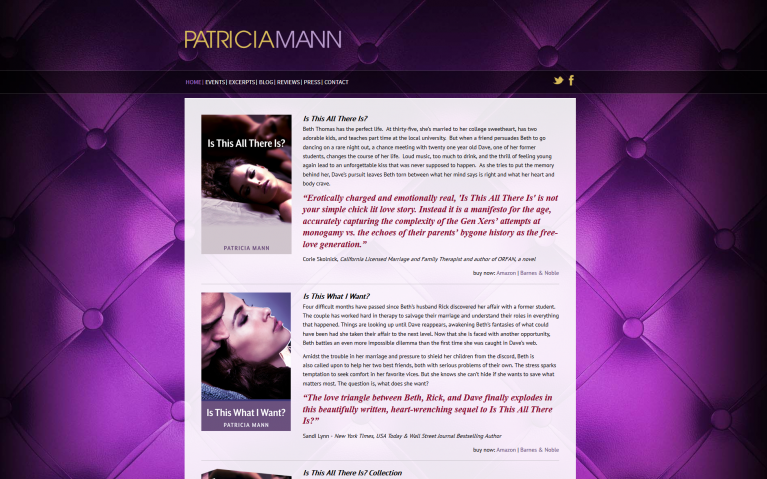 Patricia Mann is an author who needed a website to promote her latest book, share excerpts, and get the word out to loyal readers. Important elements included the blog, reviews, and links to purchase the book from multiple retailers. 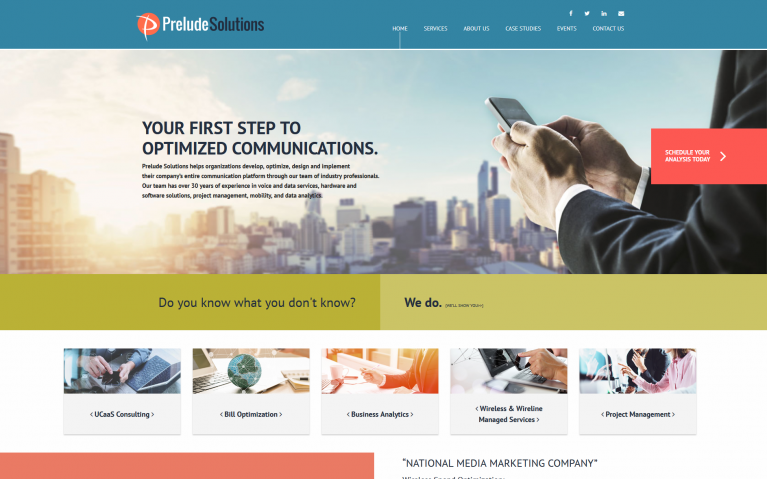 Prelude Solutions helps organizations develop, optimize, design and implement their company’s entire communication platform, and they needed a website that highlighted their services and events. 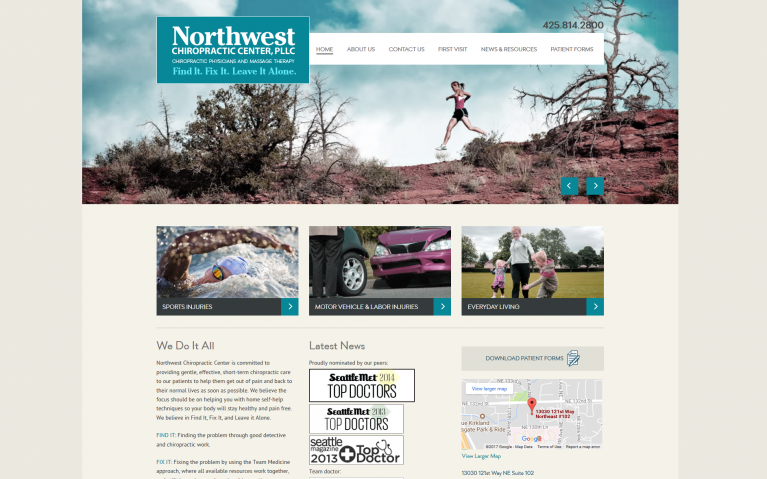 Special focus was put on mobile-friendly design, and website interactivity. 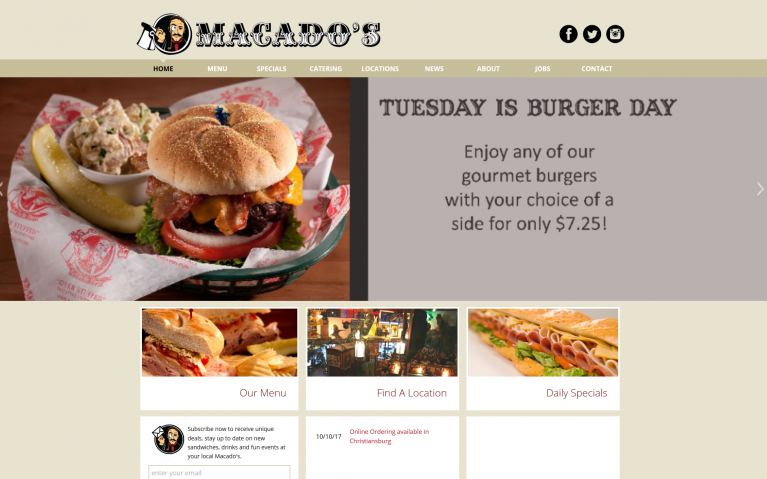 Macado’s had a website design that was a little too busy and needed some cleaning up. We did a facelift, added a newsletter sign up form, and implemented a custom menu page that tied into an external menu API. 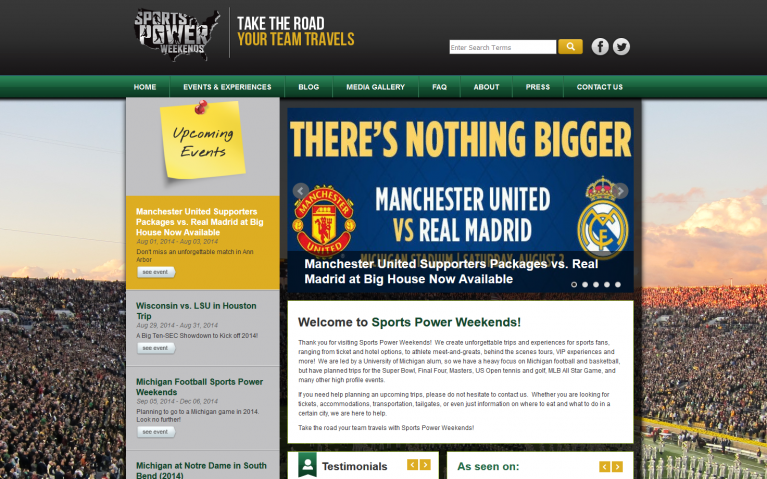 Sports Power Weekends needed the ability for customers to purchase tiered tickets to events, as well as a complete revamp of the design of their site. We created a backend system that allowed them to fill out event specific information, tied into Paypal. My Drink On is an online marketplace for events and charity fundraisers. 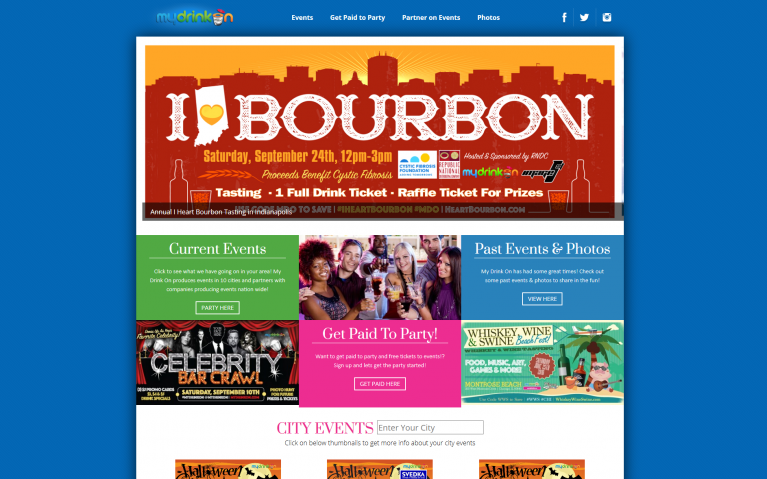 They needed a custom-built website that tapped into multiple APIs, such as Eventbrite and Facebook, as well as a fresh new design that was mobile friendly, and easy to purchase events through.